Your teeth cleaner? Deets please! I do a thing called oil pulling- you swish it round mouth for 20 minutes everyday to be rid of toxins! Ah, heard of oil pulling. How exactly does it work? It is like a deep cleanse… I’m new to it but loving it! Godsend! EXACTLY what I’ve been looking for! I’ve recently discovered the beauty of coconut oil though I wish I’d know of cheaper purchase options in UK – any pointers anyone please? Can’t wait for deodorant and teeth cleaner recipes! Tesco do it for £5 a tub- I use mine for moisturisers, hair and teeth and its lasted 6 months. I keep another in the fridge for cooking with. Holland and Barrett often include it in their penny sale. You really don’t need a huge amount. Excellent. 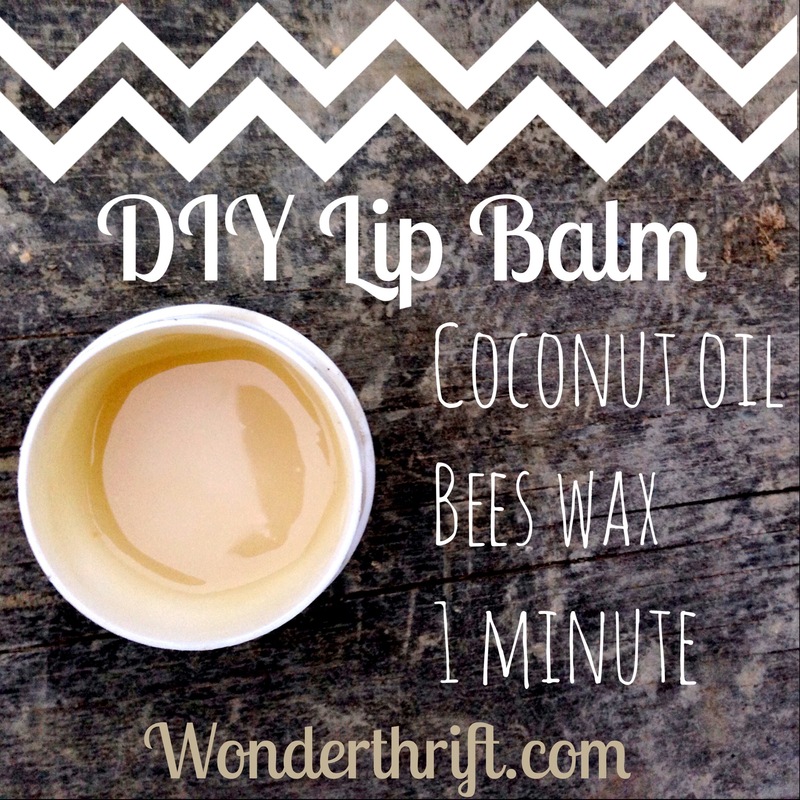 Just enjoying my smoothest lip balm experience so far – so easy! Only thing is… now I can’t stop licking my chops to verify their softness. That’s fine though, knowing that the ingredients are all organic and edible. Awesome! It is lovey eh?! I have beeswax in beads and I did the measurements by weight (precise of me, eh?) and the result is quite hard and waxy, but I think if I’d measured just with a spoon the proportion of coconut oil would have been higher. Did you weigh or spoon it out? Or am I being pernickety? Well, yeah, I just used approximate spoons, and I grated my beeswax so perhaps there was more air? However, have you tried warming it up in the palm of your hand? Because it is cold over there both the wax and the oil would be stiff. Try and melt it a little before applying? I would add a little more coconut oil if it doesn’t.